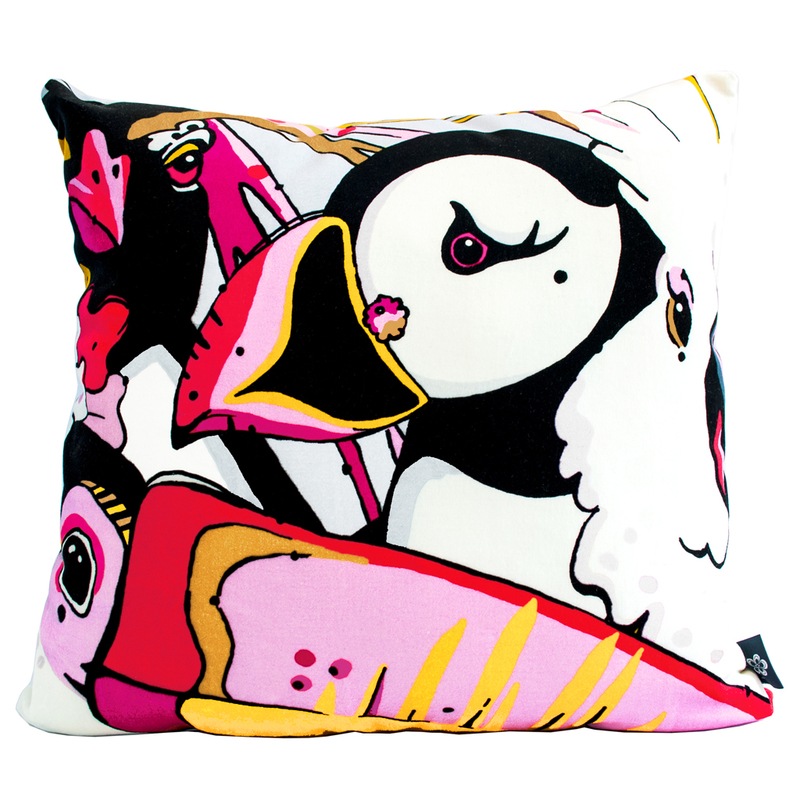 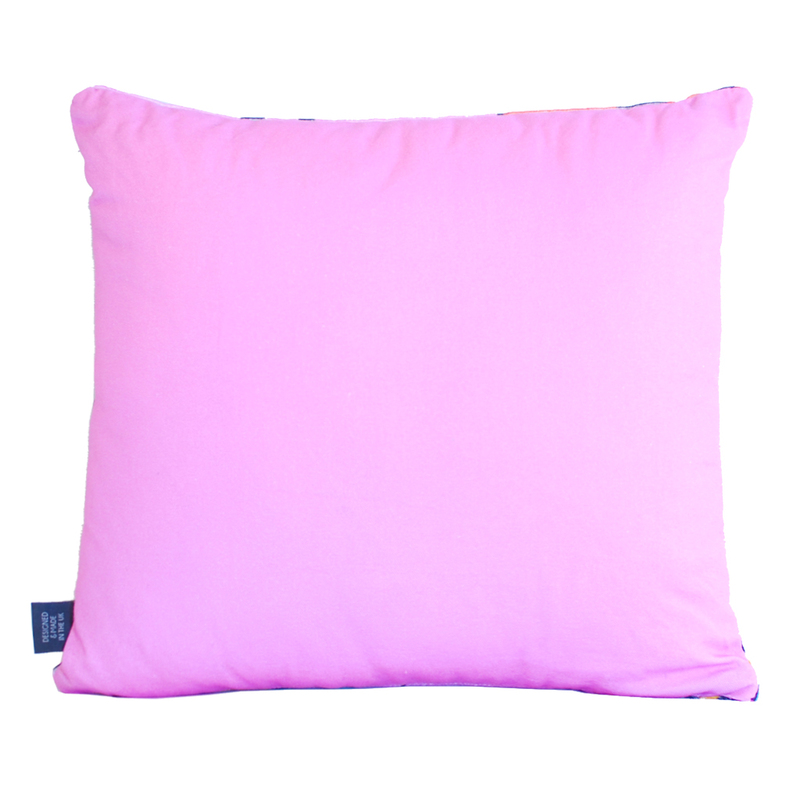 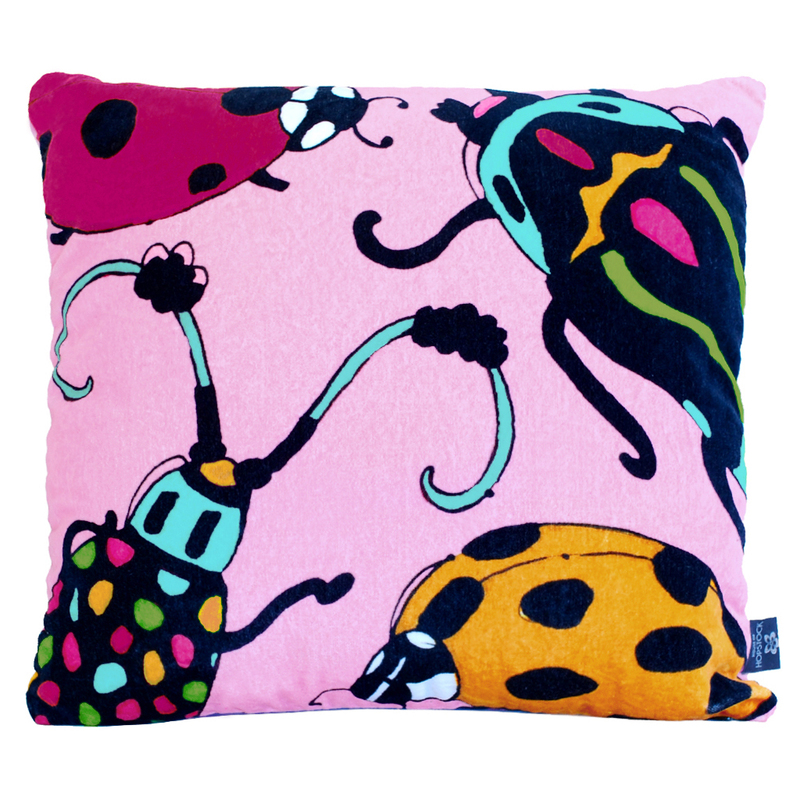 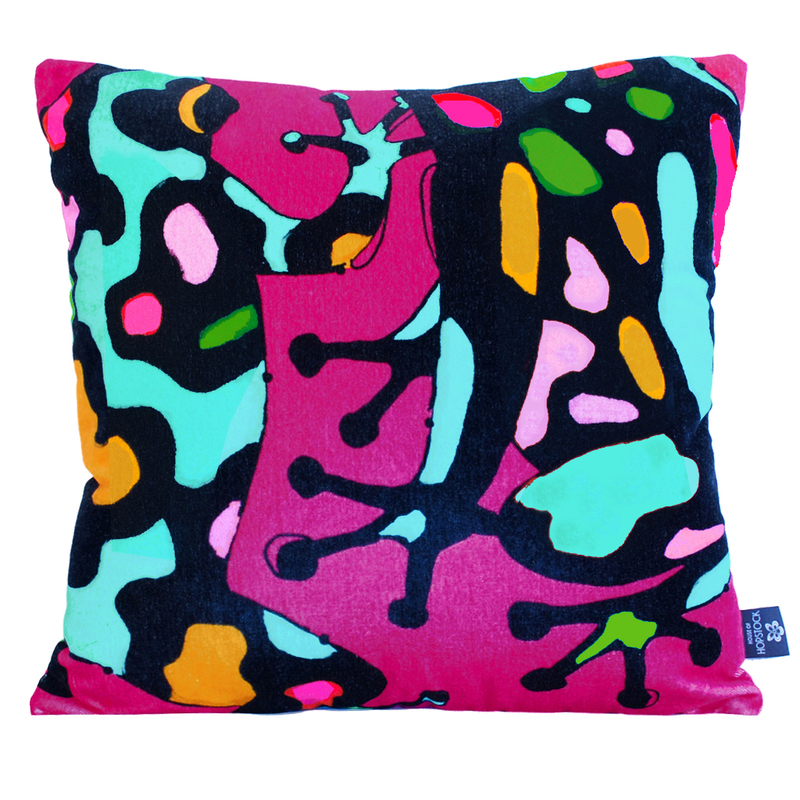 Pink is digitally printed on the finest cotton velvet, woven at Britain’s last remaining velvet mill. It measures 45cm x 45cm, and has a cotton half panama backer for durability and a hidden zip that for your convenience. 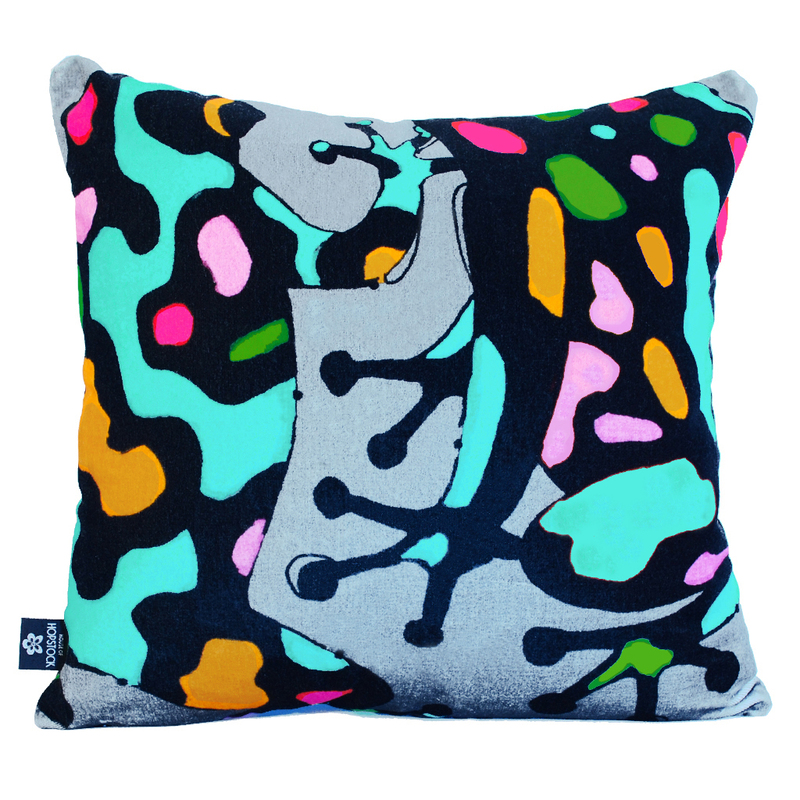 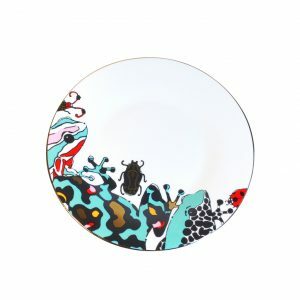 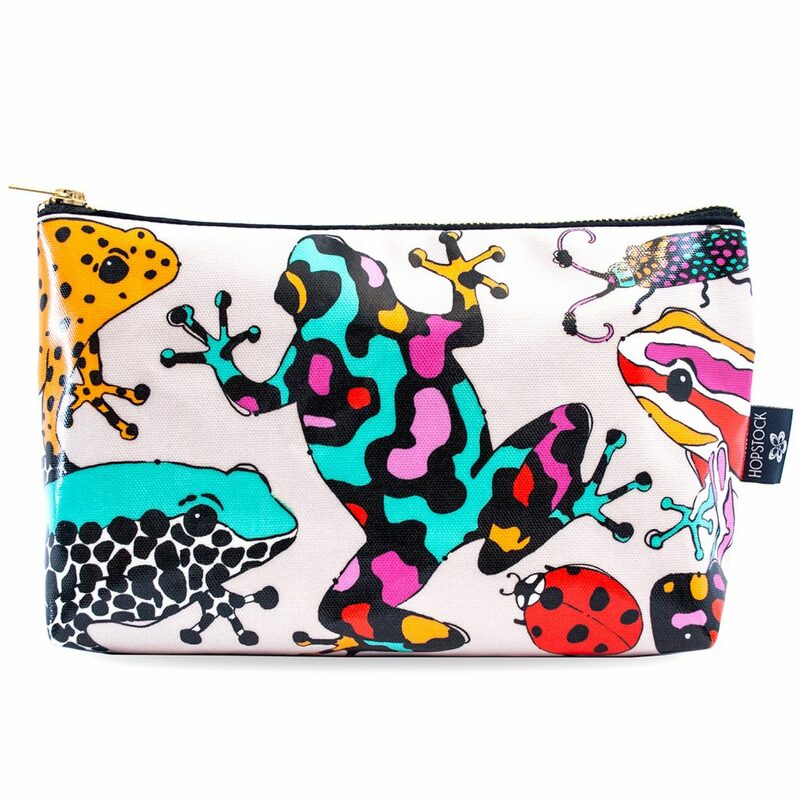 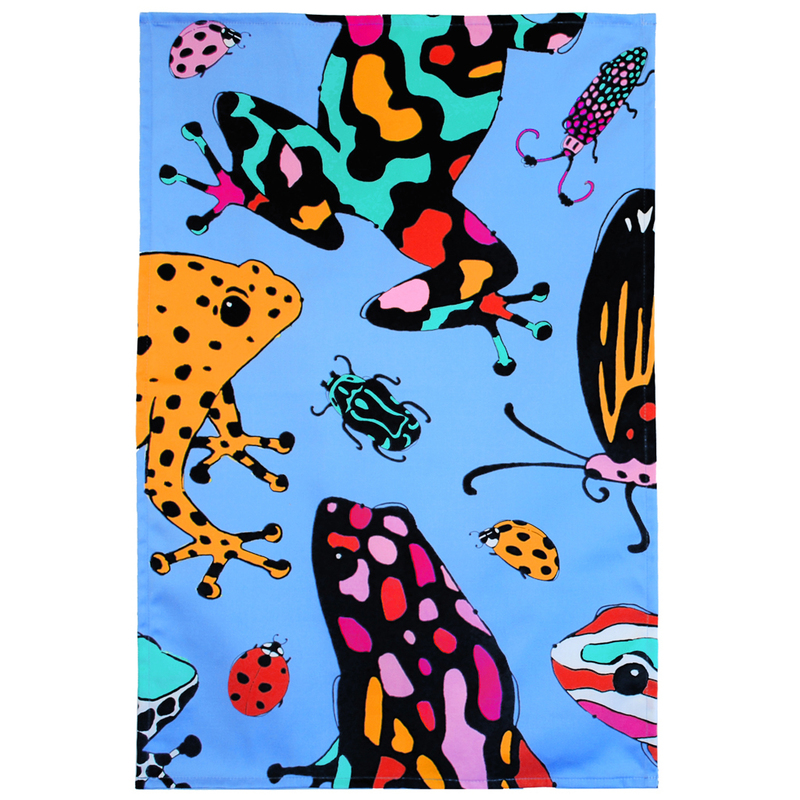 The bold and playful print was inspired by aposematism: when animals an insects evolve bright colours signalling their toxicity, to keep predators at bay. 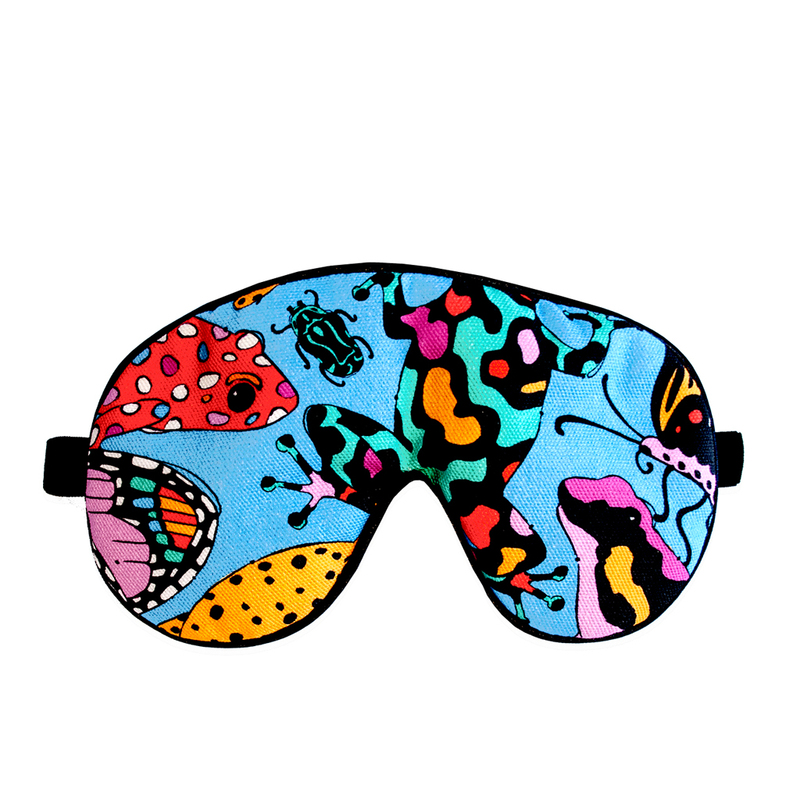 Being attracted to what isn’t necessarily good for us (in this case fatal…) is a familiar yet risky concept, but with our statement print you are safe to explore your attractions freely and with decadence.